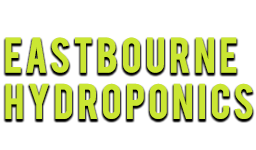 Your one stop shop for all your hydroponic requirements. 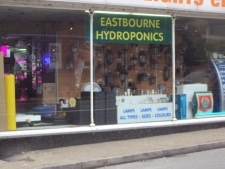 We carry a large range of stock including nutrients, additives, lighting systems, grow systems, grow mediums, fans, filters, pumps, ducting, meters, grow tents, instruction manuals and a vast array of accessories. If we don't have something you're looking for we can always order it on your behalf for delivery in 2 or 3 days. Come and discuss your requirements and see what we have to offer. We are open 6 days a week.